This is my version of a guacamole recipe taken from an OLD Better Home and Gardens recipe book. There was a section for “great “game” party” recipes, meant for things like the Superbowl, etc. 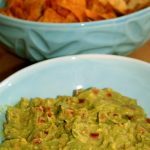 GREAT Guacamole Recipe! For years, I omitted the onion all together, but I think I’m going to start putting in a small amount of finely chopped red onion. Add the rest of your ingredients and gently stir until uniform. That’s it! 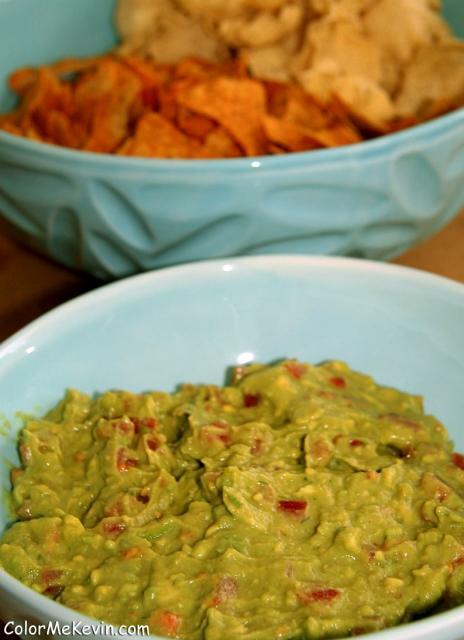 Quick, easy, delicious guacamole.